An untouched place, where you can sleep with the sound of the waves and the noise of the trees in the wind. Where few steps separate you from the beach and you can walk to watch the sunrise or sunset, only with the company of the locals - yes, this place exists. Sulawesi, one of Indonesia's island groups, has a shape reminiscent of an orchid or a spider, which makes it have an exceptionally long coastline. South of Sulawesi, right on the tip, is Tanjung Bira. Tanjung Bira is not a destination as famous in Indonesia as Bali and the Gili Islands, and even people living or traveling in Indonesia have not heard of it nor imagined going there, and yet the destination is a piece of paradise. 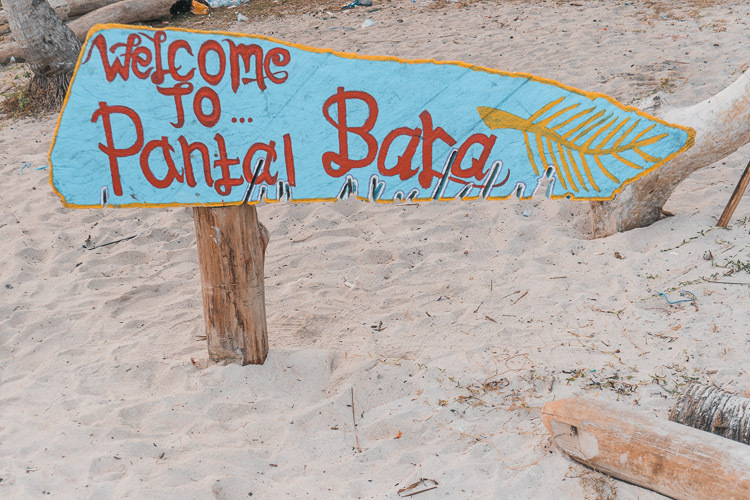 In this region is located Pantai Bara - a laidback destination, full of natural beauty and where time passes more calmly and in a relaxed way, where you can see fishermen with their nets when the tide is low, and you can join other locals to have fun or relax throughout the day. The sea is unbelievably blue, and the sunset with several shades of orange is a true spectacle of nature and an attraction by itself. 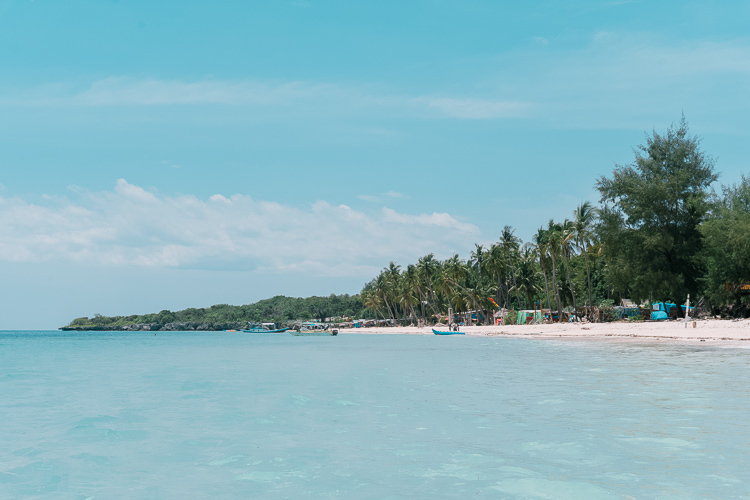 Such a place is perfect for people who love to hang out, just enjoying the shade and fresh water, but if you are looking for something other than relaxation, snorkeling and scuba diving are other activities that can be done while you are in the area. In addition, it is also possible to see the famous phinisi (traditional Indonesian sail ship that is Oral and Intangible Heritage of Humanity by Unesco) being built. And if you have more time, do not miss the opportunity to visit other destinations in Sulawesi and get to know Indonesian more about culture, such as Tana Toraja, Makassar and Manado. Access to Tanjung Bira requires a little time and patience, but it makes the place even more remote and peaceful. The nearest airport is Makassar - which receives flights from various cities including Jakarta, Bali and Yogyakarta - and after arriving there a 6-hour drive is required (I recommend booking this transfer with your hotel). We stayed at BaraCoco Bangalows, which is a simple, minimalist place, super close to the beach and the bungalows have sea views and a balcony with hammocks to pass the day. There also has a restaurant with Indonesian cuisine for the main meals but it is nice to have some fruit or another type of snack with you. 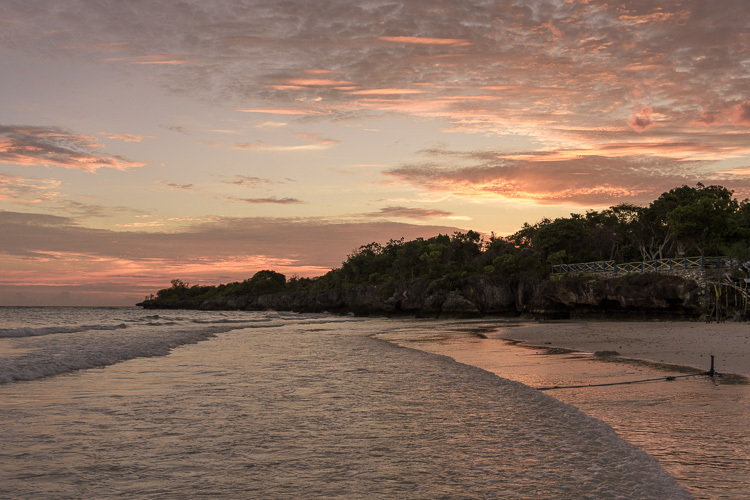 The Bara Beach is very close to the one we have stayed and has pretty much the same style. We saw two families of foreigners staying there. The most luxurious and most expensive of the three, but if you do not give up having a pool, it's at Amatoa that you should stay. Carrying cash is mandatory, since most places do not accept cards. I also suggest stopping at a market/convenience store after leaving the airport to buy snacks for intermediate meals (regardless of where you choose to stay). Avoid taking disposables and make sure to collect the rubbish you produce. The beach, although beautiful, suffers from the problem that is common throughout Indonesia: incorrect handling of rubbish. Let’s try to do our part and not contribute even more to this situation. When driving around through Sulawesi, note the 3-storey houses; each floor has a different purpose. The house was built high up on a pillar to prevent attacks by intruders and animals. The ground floor is usually where they keep the animals; the first floor is where the rooms and the meeting room of the families are (usually the bodies of the dead are in these rooms before the funerals are performed); and the third floor is the most sacred place and represents the upper world. 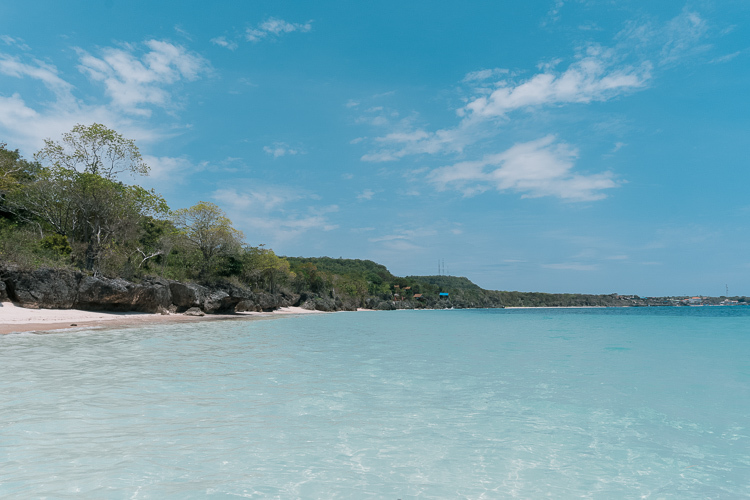 So, have you put Tanjung Bira on your list yet?